Welcome to CreativeRE.com, your source for information on Property Management as well as buying and selling real estate in the Las Vegas Valley. 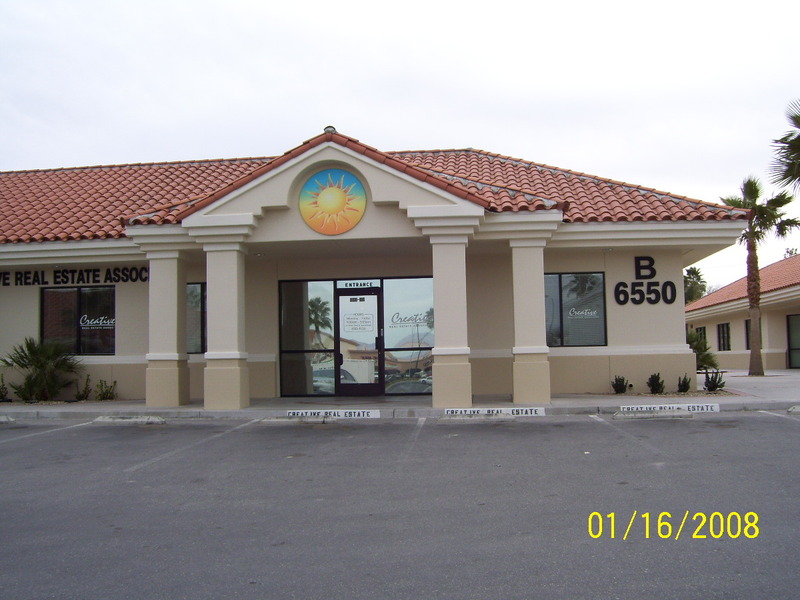 We have proudly served the communities of Las Vegas, North Las Vegas and Henderson since 1998! To contact us for general information please call 702-450-4106 or send an email. Most of the information you are seeking will be found by following one of the links below. Are you an Owner looking for a Property Manager? Creative Real Estate Associates is a full service Real Estate and Property Management company specializing in individually owned single family homes and town homes. We are currently taking on new business in Las Vegas, North Las Vegas and Henderson. Please Click here to access information about our services. Are you a Tenant looking for a home to rent? Creative Real Estate Associates Property Management has a number of homes to rent throughout the valley including Las Vegas, North Las Vegas and Henderson. Please Click here to access information about our services.